Broken Heart Syndrome: How Emotional Trauma Can Harm Your Heart Reason of broken heart syndrome is not evidently understood but often is result of intense emotional/physical trauma. While the loss of a precious one or breakdown of a relationship is every so often linked to a "broken heart", not a lot is known why such emotional trauma could make someone physically ill. According to a new study, the body's own immune response could play a crucial role in the condition. Symptoms of broken heart syndrome consist of shortness of breath and chest pain and as such, it is frequently mistaken for a heart attack. However, in contrast to heart attack, patients do not suffer from a blockage of the arteries that supply the heart with blood. 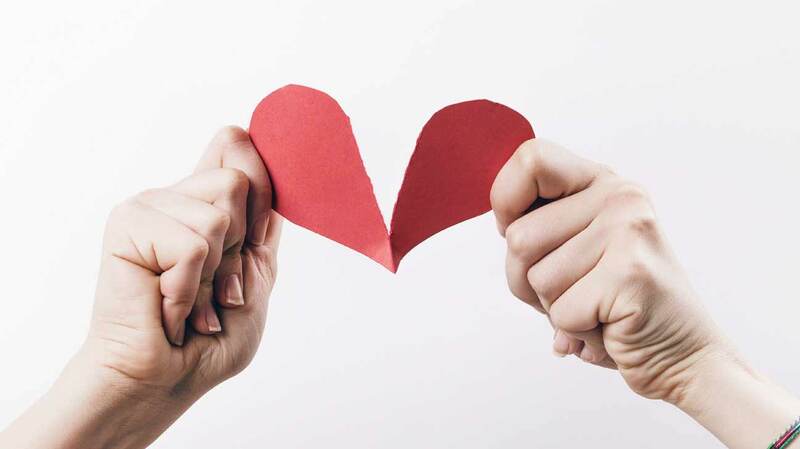 The reason for broken heart syndrome is not evidently understood but often is a result of intense emotional or physical trauma, which is thought to induce a strong response that affects the heart tissue. "We found that broken heart syndrome triggers a storm in the immune system which results in acute inflammation in the heart muscle. The heart muscle then spills inflammatory signals that are circulating throughout the body," said lead researcher Dana Dawson, Professor at the University of Aberdeen in Scotland. At present, there is no treatment for broken heart syndrome or Takotsubo cardiomyopathy. Drugs that target inflammation could offer hope of fixing broken hearts, according to a new study published in the journal Circulation. In the study, 55 patients with acute Takotsubo cardiomyopathy were recruited from five Scottish cardiac centers. By means of advanced Magnetic Resonance Imaging (MRI) techniques, the researchers found that the inflammatory immune response in the hearts of those with broken heart syndrome was heightened compared to healthy volunteers. This study also showed that signs of inflammation were still found five months far along, though at a much lesser level. "Takotsubo cardiomyopathy is a serious stress-induced condition which affects mainly women and can cause long-lasting damage and scarring to the heart muscle. Surprisingly, there are still large gaps in our knowledge of its underlying biology," said Professor Metin Avkiran, Associate Medical Director at the British Heart Foundation which funded the study. "The discovery that it is accompanied by inflammation within the heart and in the rest of the body is an important step forward," Avkiran said. "We now need further research to understand if inflammation causes Takotsubo cardiomyopathy and determine if drugs that target inflammation could be the key to fixing broken hearts," Avkiran said.